Dubai: Issuing an entry permit in Dubai will take only 15 seconds now, thanks to artificial intelligence (AI) used by the automated system of the General Directorate of Residency and Foreigners Affairs (GDRFA), an official said on Wednesday. 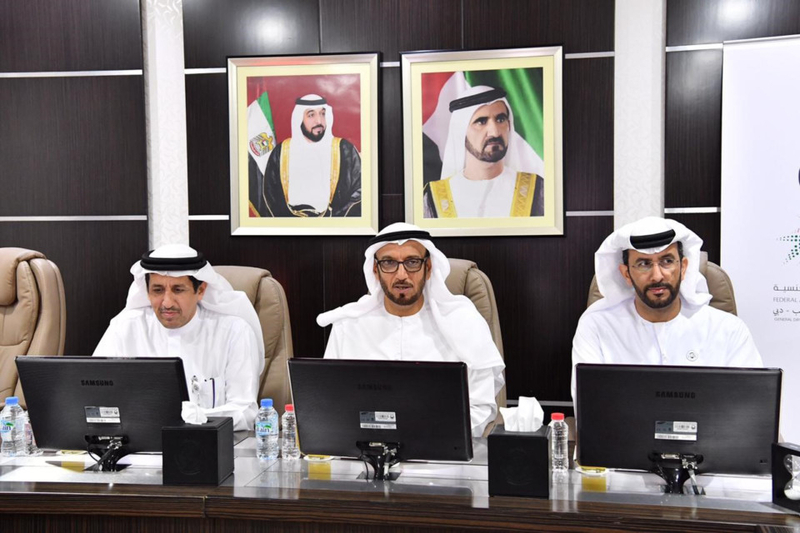 Major General Mohammad Ahmad Al Merri, Director General of GDRFA-Dubai, said ‘Entry Permit 50+’ helped issue electronic visas without any need of human intervention. “The new project using AI technologies will allow us to issue an entry permit within 15 seconds. It is more accurate and doesn’t need human intervention. It helps to provide excellent services for our customers,” Maj Gen Al Merri said at a press conference. About five million entry permits were issued this year through the new smart project. “Using AI helped to scan documents quickly without errors. It helped to have fewer visitors in our service centres,” Maj Gen Al Merri said. The 50+ project means that GDRFA are 50 years in their projects. The system reduced the number of visitors to the customer services centres by 99 per cent and enhanced customers happiness levels to 95 per cent. Colonel Omar Ali Al Shamsi, Assistant Director General for Entry and Residency Permits, said the new system helped to reduce the time from six hours to 15 seconds for scanning documents and issuing the entry permit. If the applicant applied for the necessary documents, the visa will be issued within 15 seconds. We have become the fastest authority in the world to issue entry permits. “If the applicant applied for the necessary documents, the visa will be issued within 15 seconds. We have become the fastest authority in the world to issue entry permits,” Col Al Shamsi said. He said that the program includes all entry permits, including visit visas and renewals. Customers can apply through the GDRFA website and smart app. 50+ is part of smart projects participating in Hamdan Bin Mohammad programme for smart government.